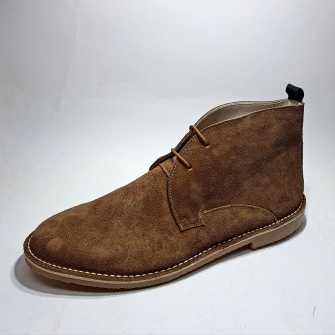 Boot typical English origin that was used for riding. 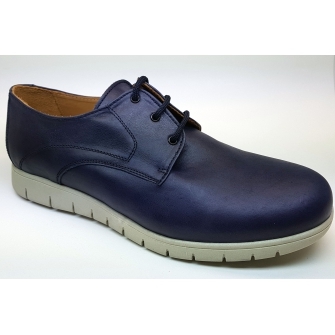 Made in splits of colors and combined with elastics they are comfortable and modern. 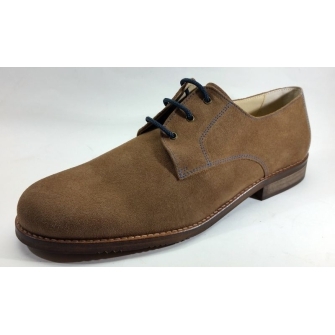 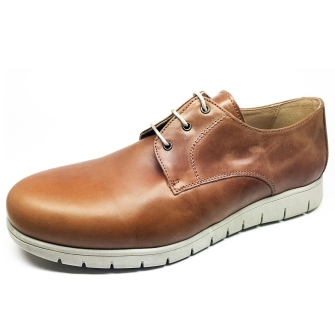 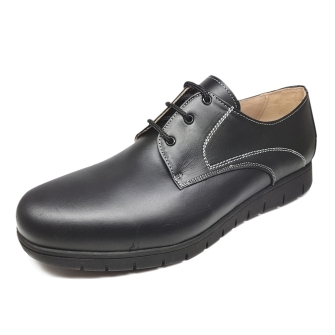 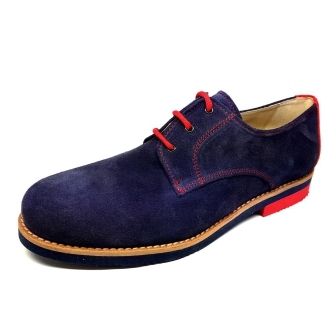 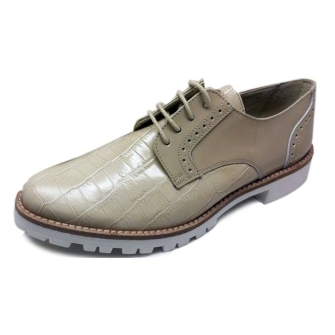 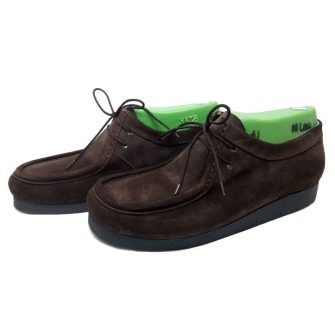 English type shoes made of leather and high quality soles. 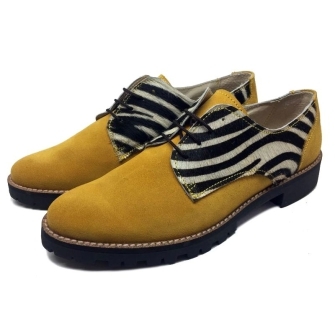 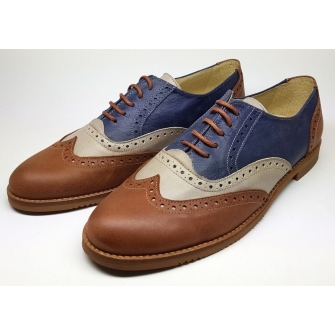 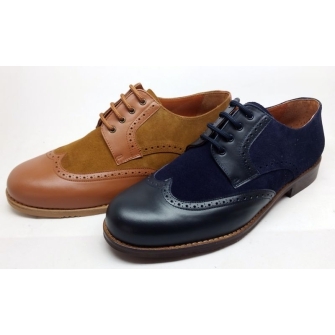 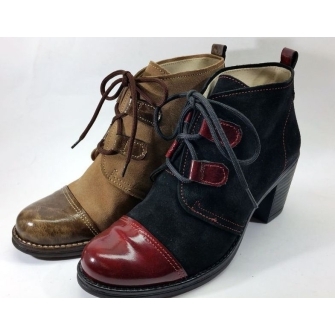 Oxford shoe models and blucher shoe, man or woman.